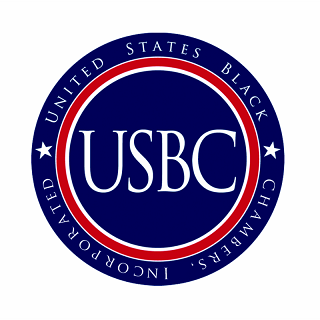 WASHINGTON, DC- The U.S. Black Chambers, Inc. (USBC) is pleased to announce that long-time board member Charles O'Neal, President of the Texas Association of African American Chambers of Commerce has been elected to succeed Aubry Stone as chairman of the USBC's board of directors. "Not every organization is fortunate to have the quality of leadership the USBC has been blessed to have over our first decade," said USBC President Ron Busby. "But that great fortune makes us able to keep moving forward without missing a beat. Charles and Aubry have worked closely since our first board meeting and have both been instrumental in shaping our approach to the important work of USBC. 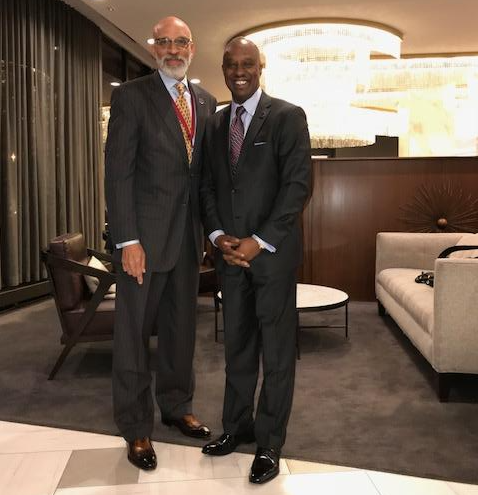 Charles, President of the Texas Association of African American Chambers of Commerce (TAAACC), is a veteran advocate for Black-owned businesses, having worked for the Dallas Black Chamber of Commerce for 17 years, including service as the organization's president before joining TAAACC in 2013. Mr. Stone, President of the California Black Chamber of Commerce commends Charles for taking the reins as Chairman. "We are fortunate as an organization to be able to have a seamless transition," Stone said. "Charles and Ron have a great working relationship, ensuring the important work we're doing will continue with no interruption. I look forward to continuing to contribute whenever and however I can." "Aubry has always stressed the importance of teamwork," Charles noted. "All of us on the board have benefited from his guidance and we will continue to approach the growth and development of USBC on the sound foundation of his leadership. It is an incredible honor to be entrusted to follow in his footsteps."